Looking for online products, services and organization tools? 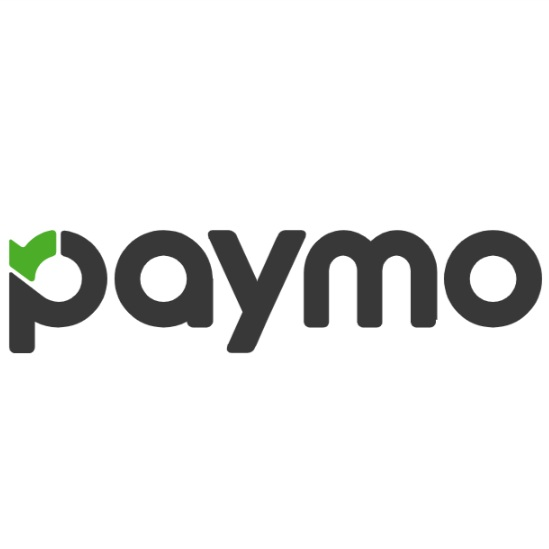 Paymo is an online project management solution focused on handling the complete end-to-end project process. It lets you both plan the tasks, stages related to the project and manage the related resources. With Paymo you can monitor and report the time spent on particular tasks and measure the efficiency of your team. The app is focused on complex project management, letting you track related resources, expenses, invoicing. Doodle radically simplifies the process of scheduling events, meetings, appointments, etc. 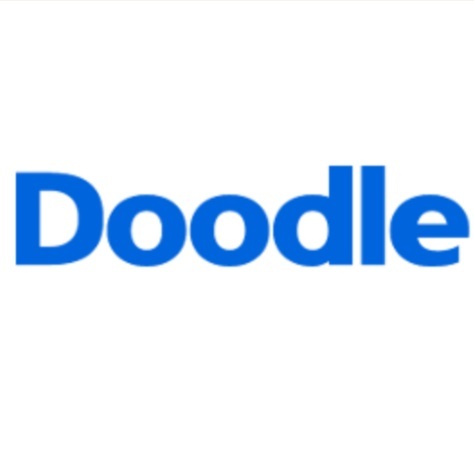 “Herding cats” or scheduling groups gets 2x faster with Doodle, for free! Free online banking with ZERO fees. Literally. We’ve saved over $900 in bank fees since switching! 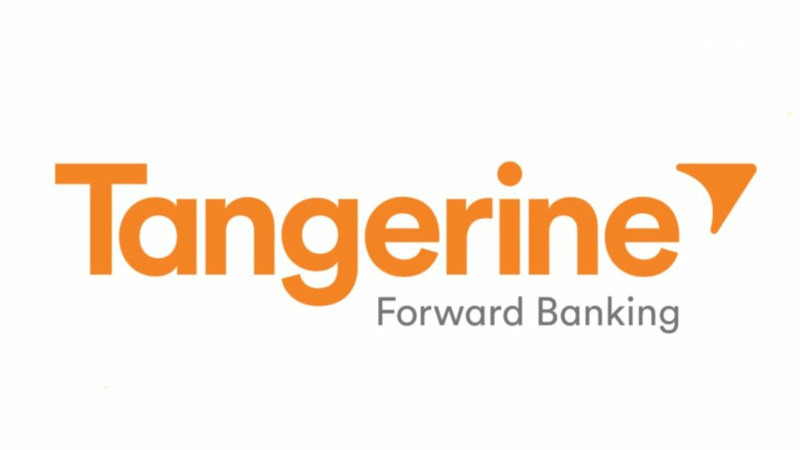 From now until January 31, 2019, for any person who successfully opens their first Tangerine Account with an initial deposit of $100 or more using our Orange Key® will earn a Bonus of $50*. After January 31, 2019 the bonus returns to $25 Bonus! Plan and manage all of your social media a month in advance, saving you valuable time. Integrate with all major platforms, including Instagram! 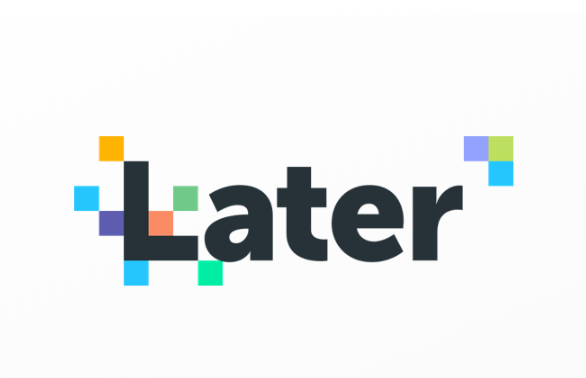 Later is a free service that allows up to 30 scheduled posts per month, but if you use our link below to schedule an Instagram post you’ll get 10 more posts per month - free! Handle your books online and through their app. Take real time photos of receipts to keep you organized so you can spend less time focusing on the numbers and more time on your passions. For a 50% discount on monthly services - click below!